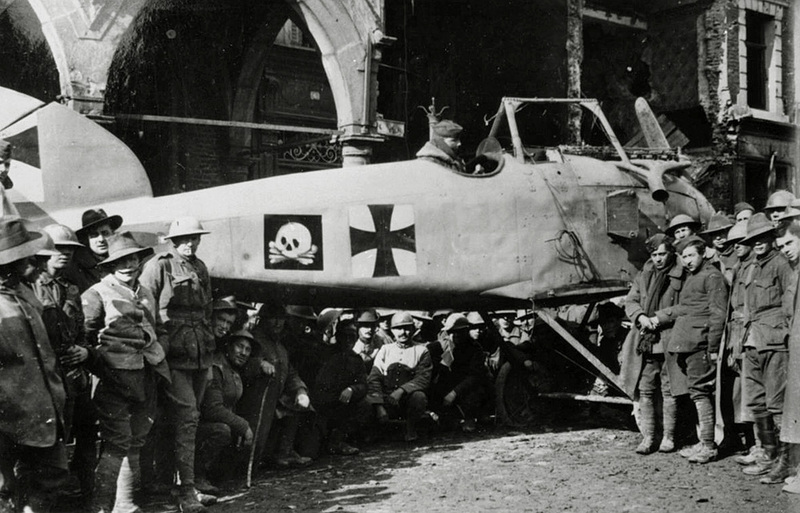 The Albatros D.I you see below was flown by Prince Tassilo Wilhelm Humbert Leopold Friedrich Karl of Prussia. (Henceforth, this fella shall be referred to as 'the Prince'.) The Prince, besides being royalty, was also an Olympic athlete, having participated in the 2012 Summer games in Stockholm, Sweden. 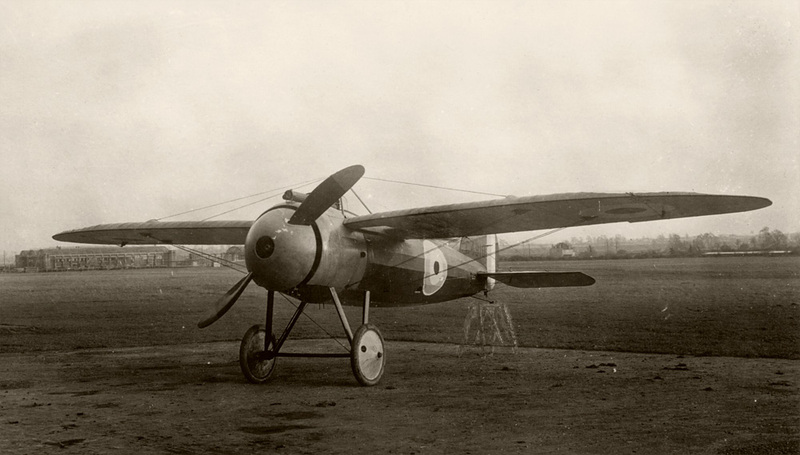 During the First World War he commanded FA(A)258, an artillery observation unit equipped with 2-seaters, but sometimes flew patrols with Jasta Boelcke. On March 21st, 1917, while flying one such patrol, he was forced down into 'No-Man's Land' with an engine damaged by gunfire, and a minor foot wound. After setting his crate down, the Prince attempted to run toward the German lines, but was fired on by an Australian outfit, hit, and captured. A little over a month later, he succumbed to his wounds. More info HERE. This photo shows the Albatros D.I flown by the Prince on that day in March of 1917, surrounded by a group of mostly Australians... presumably the same lot who had fired on and captured him.